You need to make an impression. 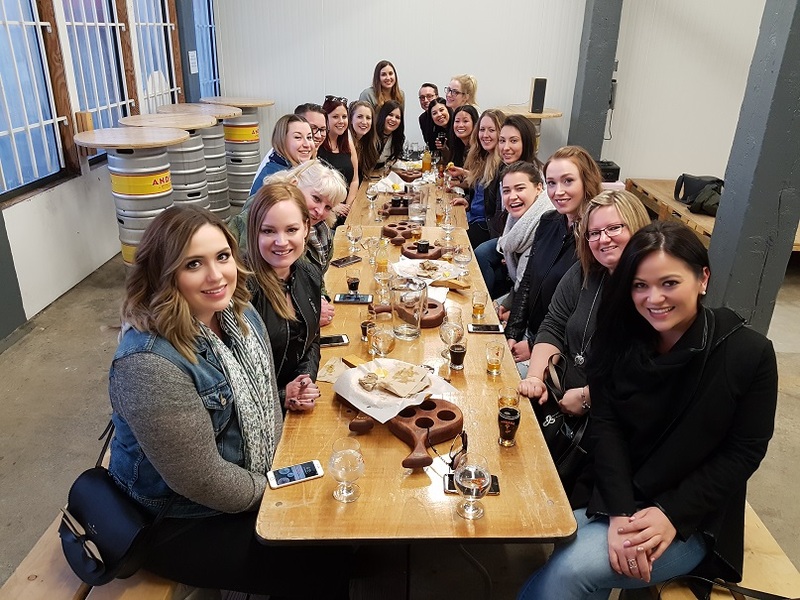 Whether it’s celebrating your staff with a fun day out, or hosting a VIP Client Appreciation event for your valued clients, you need a fun activity and reputable company that can deliver results and exceed expectations. 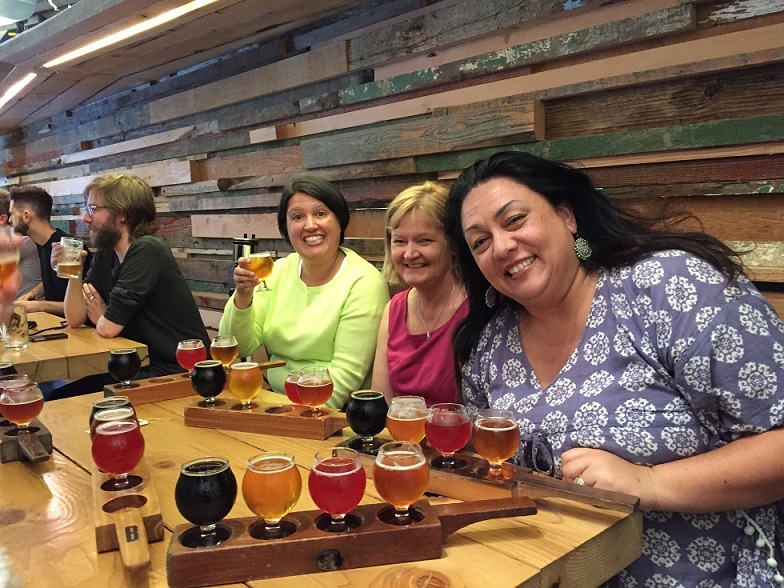 At Vancouver Brewery Tours, we have over 6 years’ experience planning fun and memorable Corporate Brewery Tours for our guests. We have the most experienced, professional and passionate team in the industry and work hard on tour, and behind the scenes, just for you. 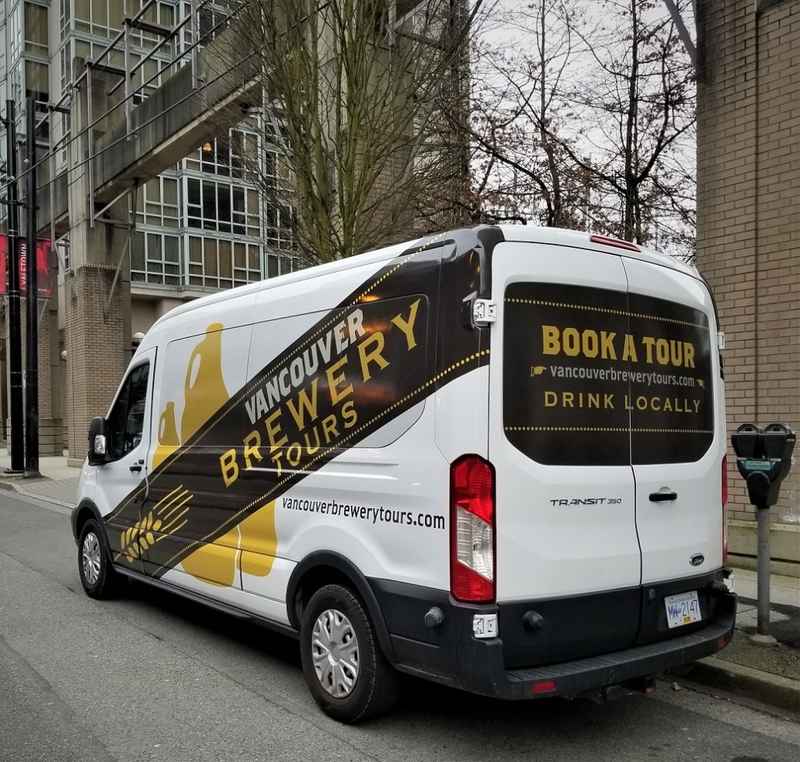 Since our inception in 2013 we’ve cultivated a reputation as Vancouver’s top brewery tour company and have earned the trust of companies from Vancouver and all over the world to host fun and professional corporate brewery tours. From the talented bunch at Torafuku restaurant, to the investment teams of CIBC, to guests of the annual TED conference in Vancouver, we successfully cater to a diverse range of guests and companies. 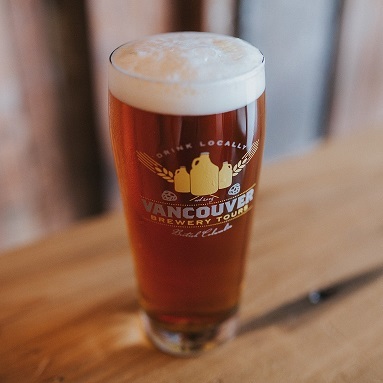 And there’s a reason why Vancouver’s top breweries like Brassneck Brewery, East Van Brewing Company and Powell Brewery only work with us. Our fleet can handle groups of any size and propose options for any budget. Ready to book? Complete our convenient online request form for pricing and more information. We look forward to hosting your team! 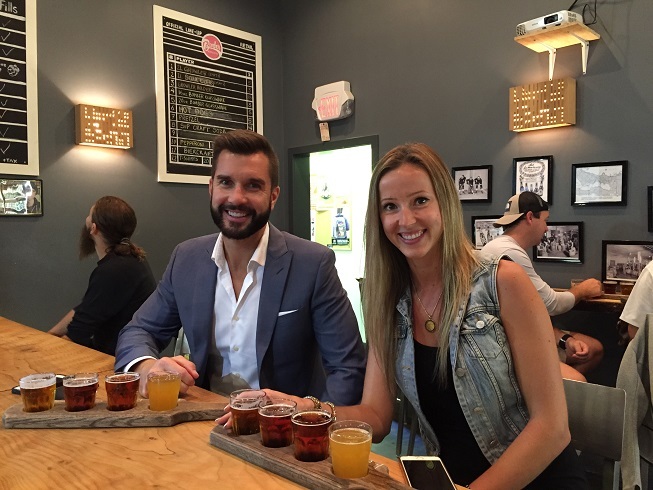 Why Book a Corporate Brewery Tour? 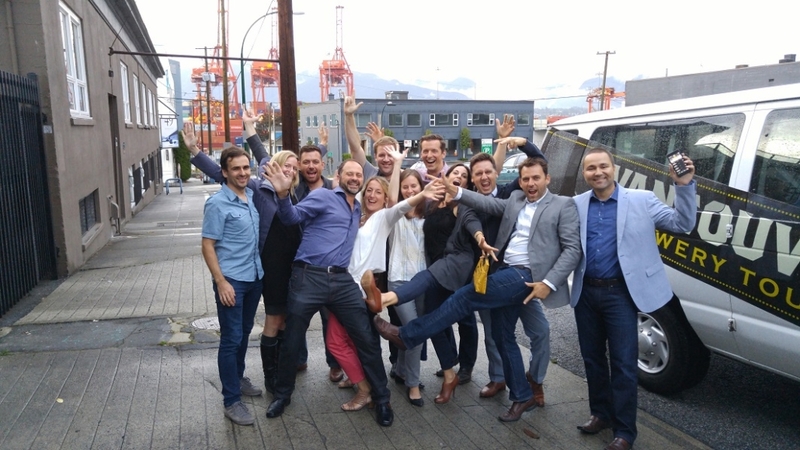 Easy – Booking a private tour is easy, our team of experienced event planners take care of all the details. 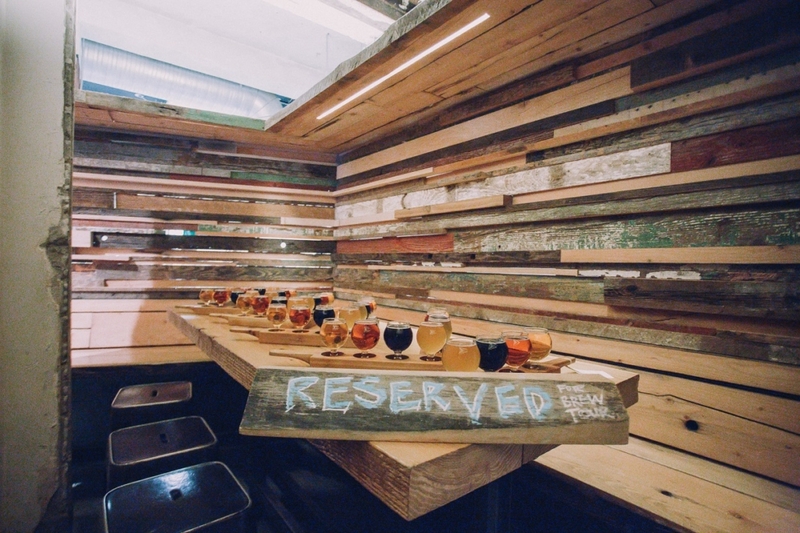 Access – Choose from 22 of Vancouver’s top local craft breweries. 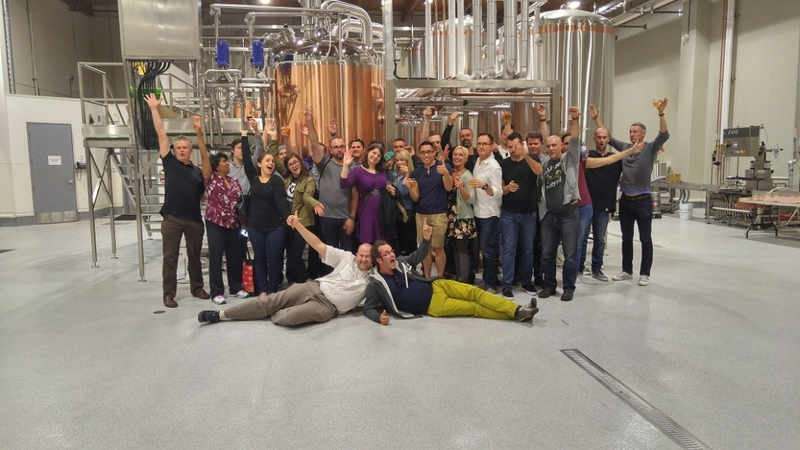 See the full brewery list here. 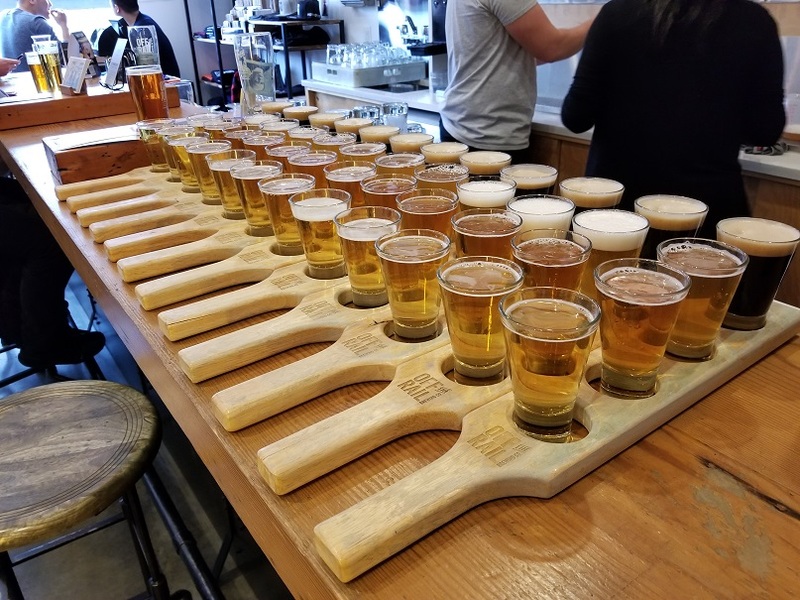 Trust – Businesses like TED, CIBC, Royal Bank, River Rock Casino, Brassneck Brewery and more have all put their trust in Vancouver Brewery Tours. We think you should to. 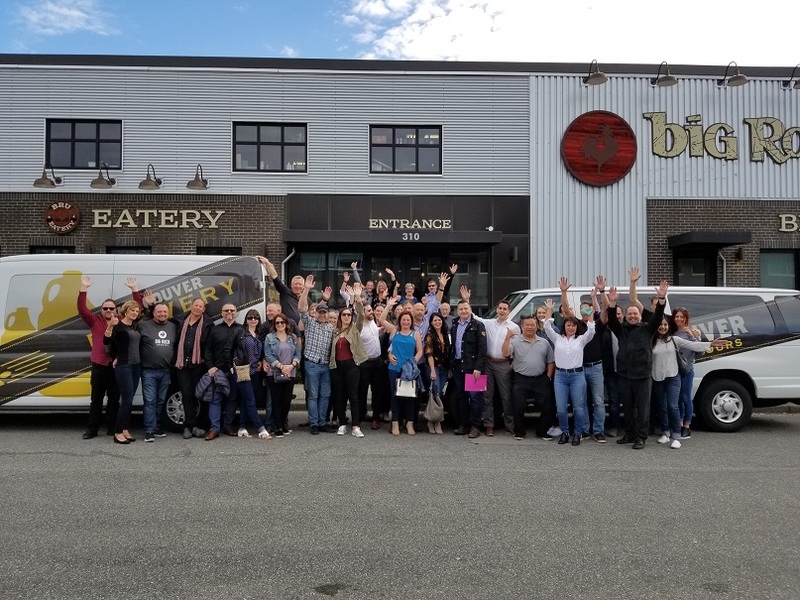 Reputation – Read 5-star reviews on Trip Advisor and Google and check out what local and national media like CBC, CTV, Global TV, Business in Vancouver, Vogue and more have to say about our brewery tours here. Fun – Did we mention this is what we do best!